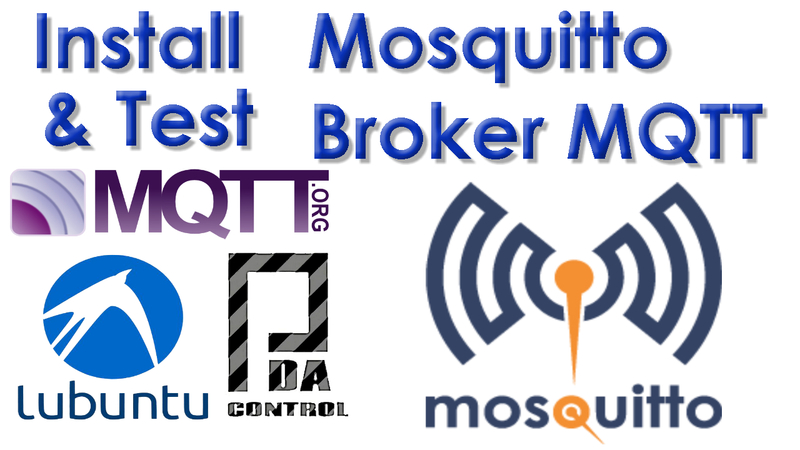 In short MQTT is a TCP / IP protocol lightweight messaging, the model is publication – subscriber requires a message broker which is responsible for directing recipients through a topic in common. I believe that this protocol is very practical and is currently implemented in IoT and M2M “machine-to-machine” applications, field application in this case would be sending monitoring and control data between servers, sensors and actuators. Our client is suscruibira the theme or topic “Sensor_MQTT” meaning that all published messages associated with this topic will be received.